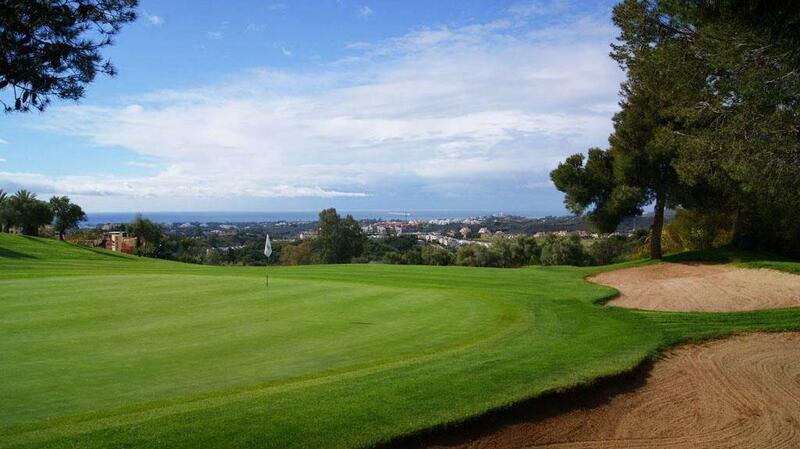 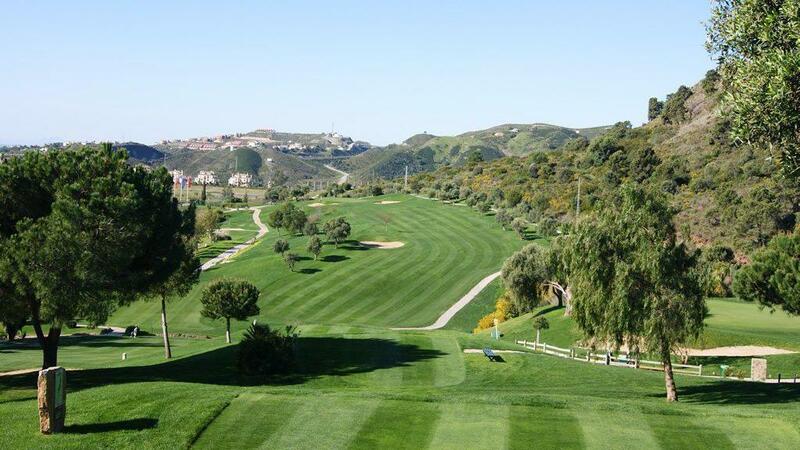 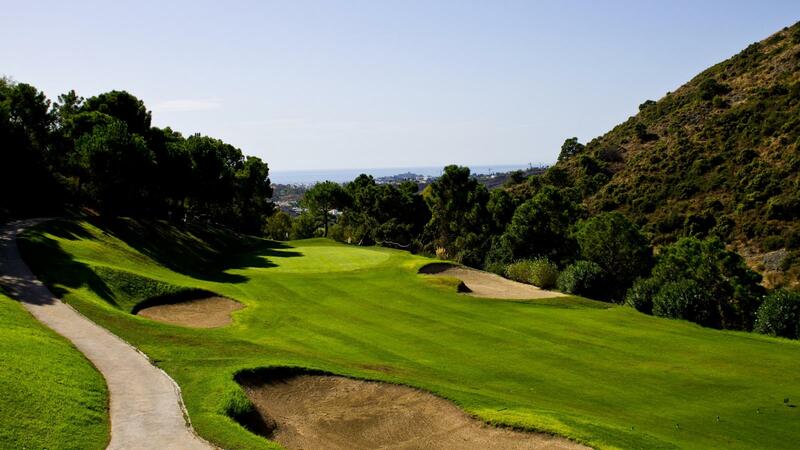 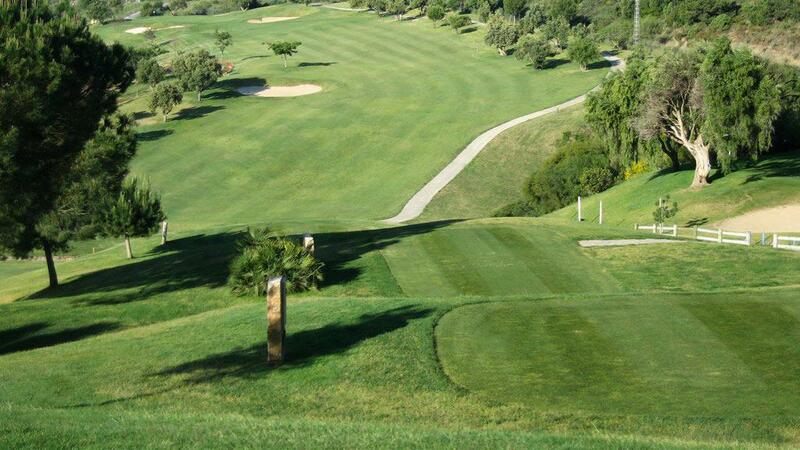 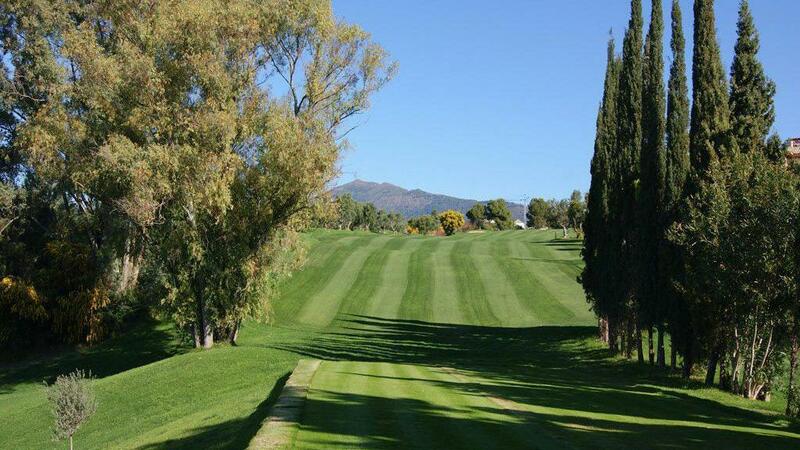 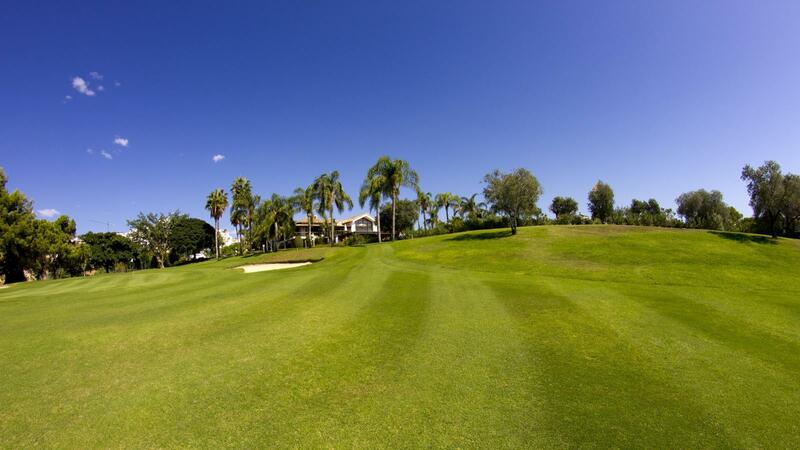 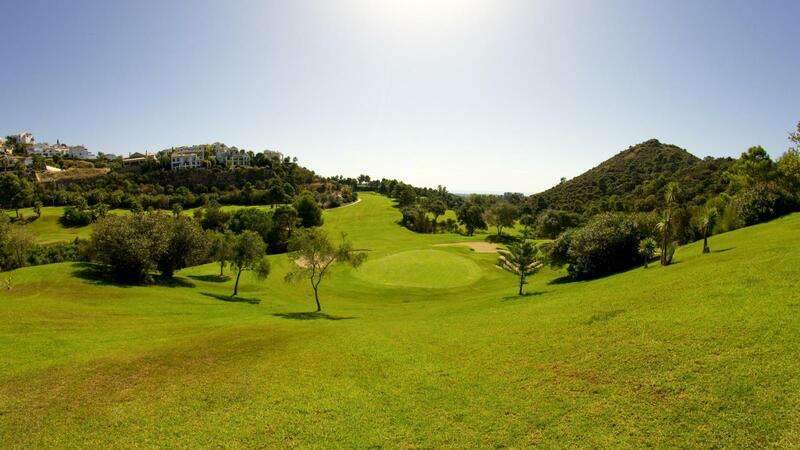 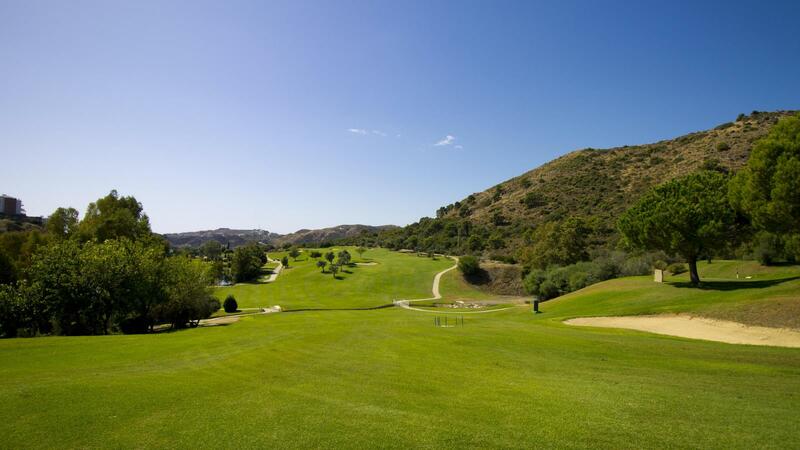 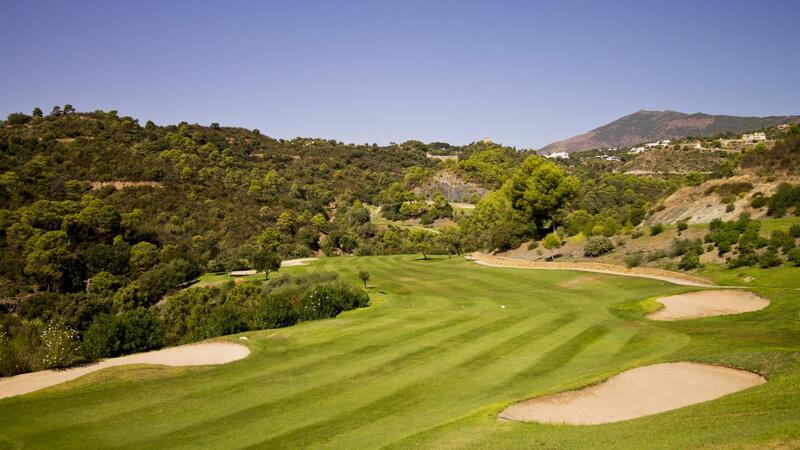 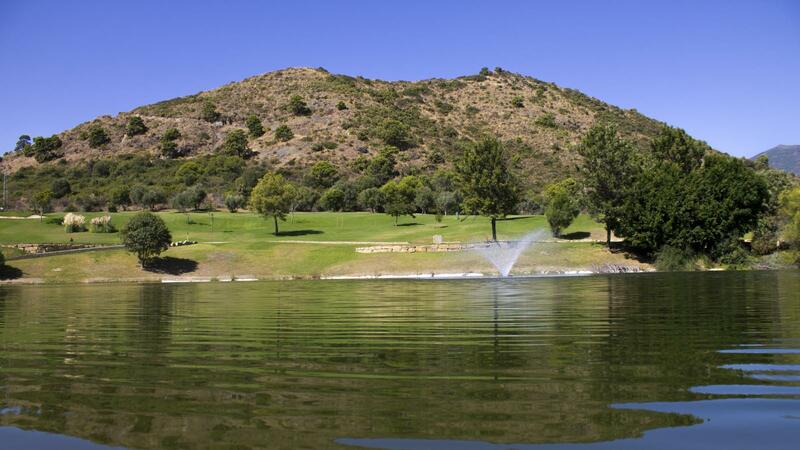 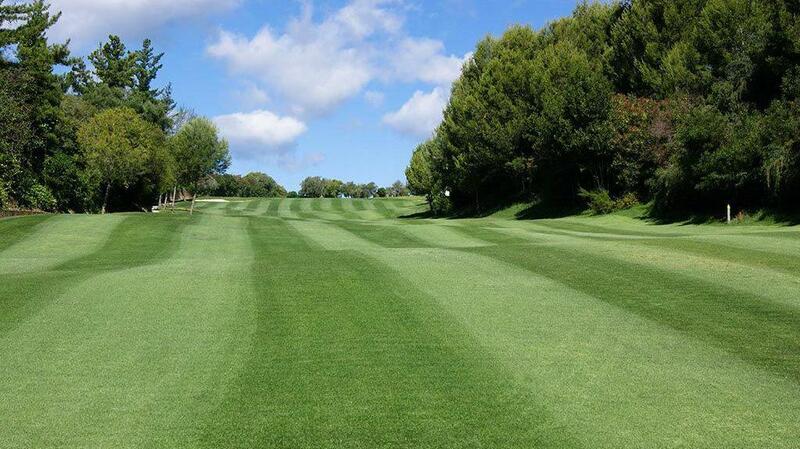 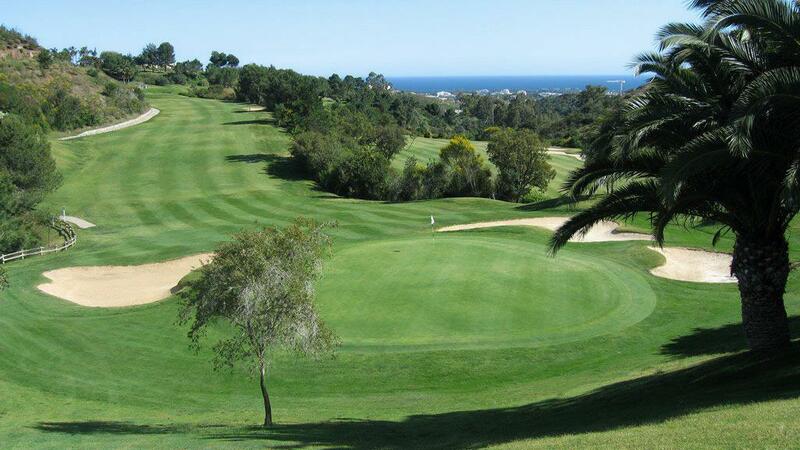 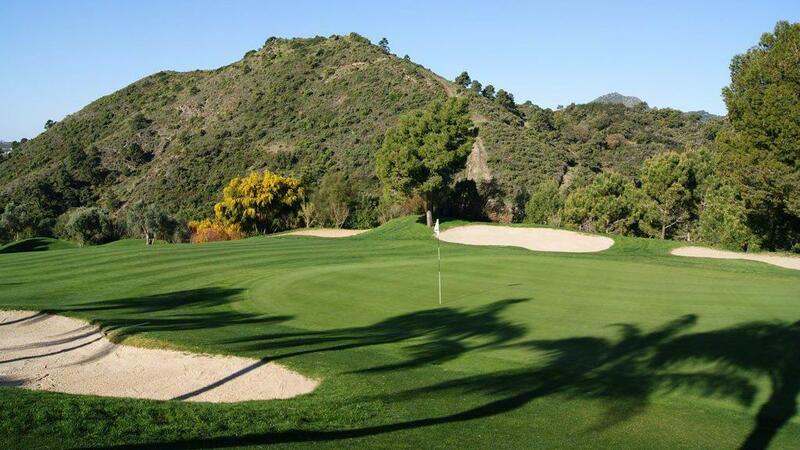 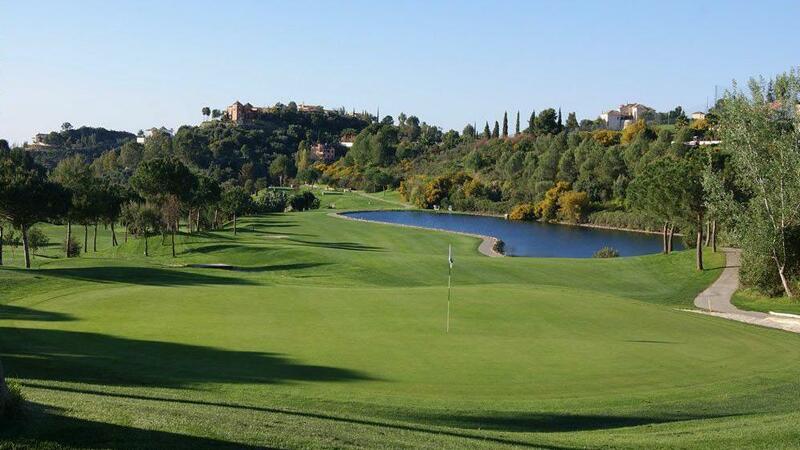 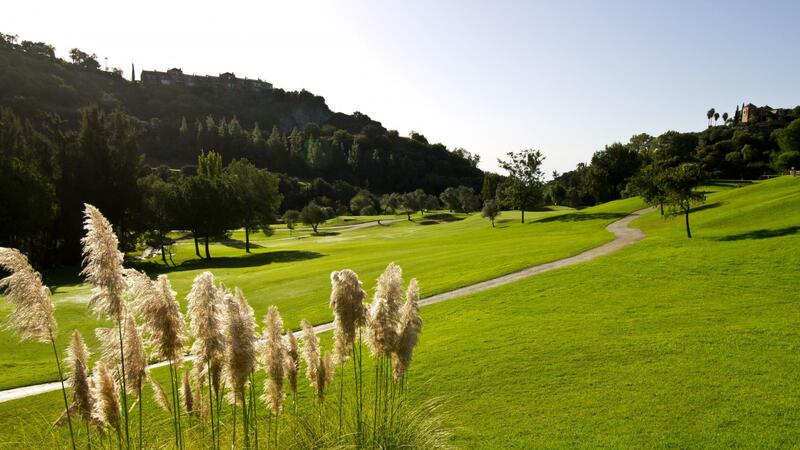 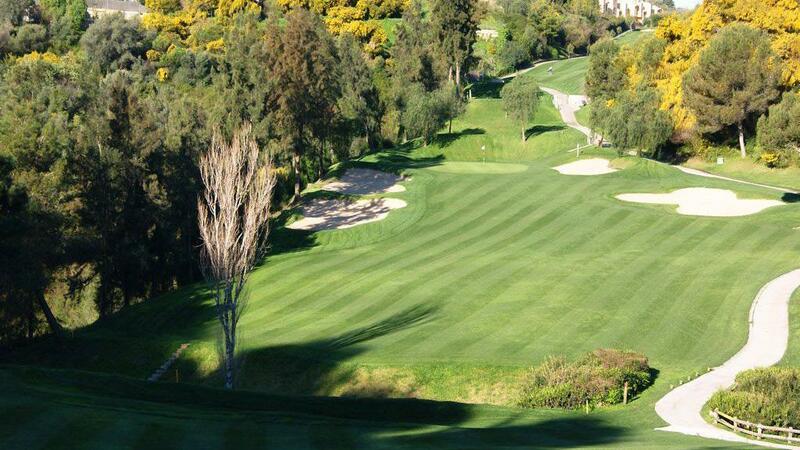 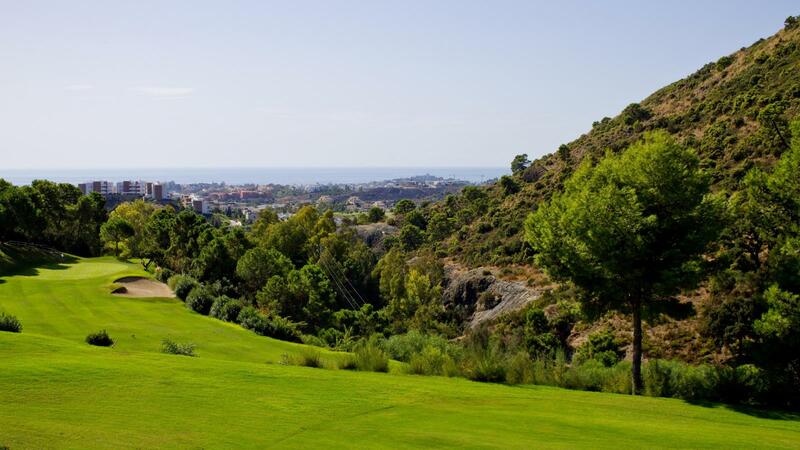 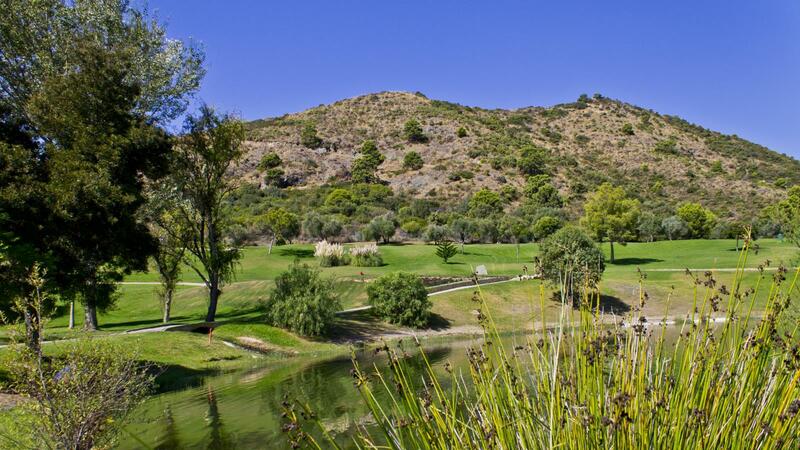 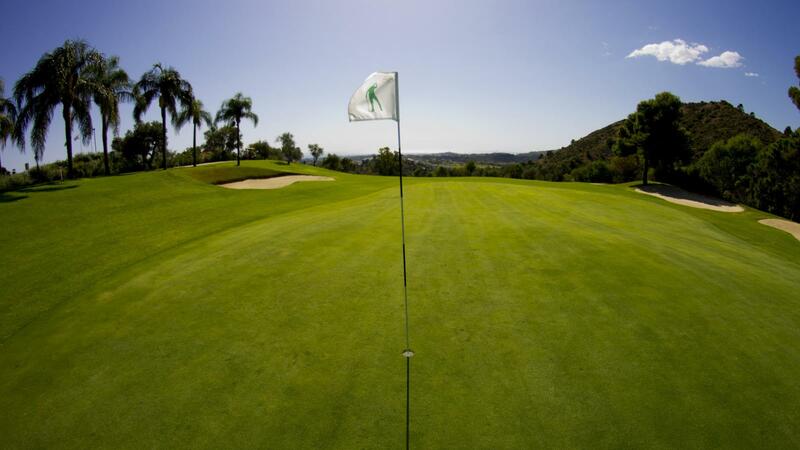 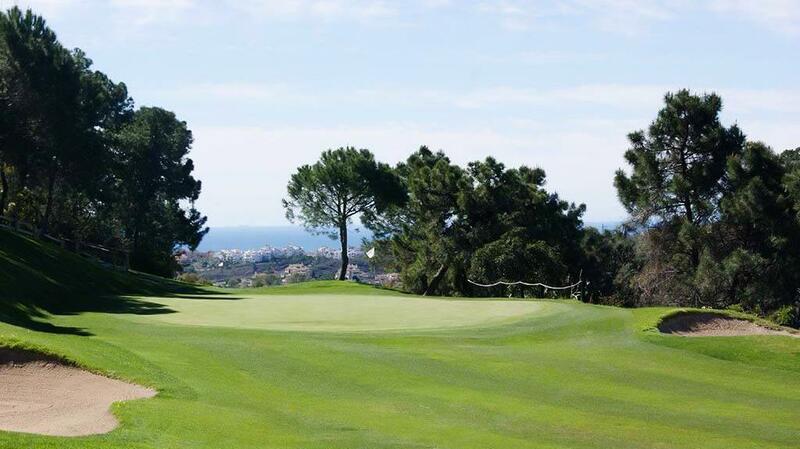 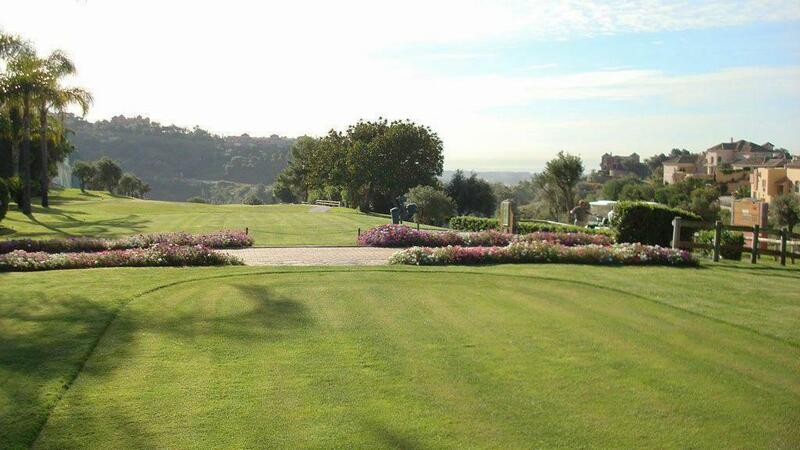 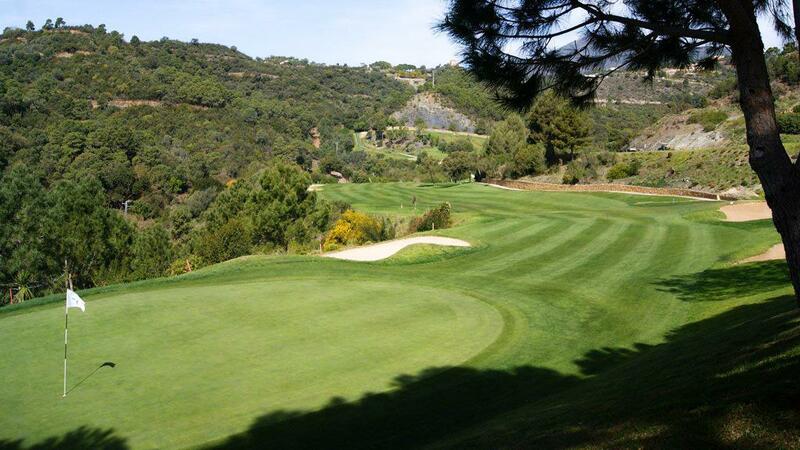 Los Arqueros Golf, a challenging 18 hole, par 71, inaugurated in 1991, has been designed by a man who is not only one of the world’s top professional golfers but also a native of the country, Severiano Ballesteros. 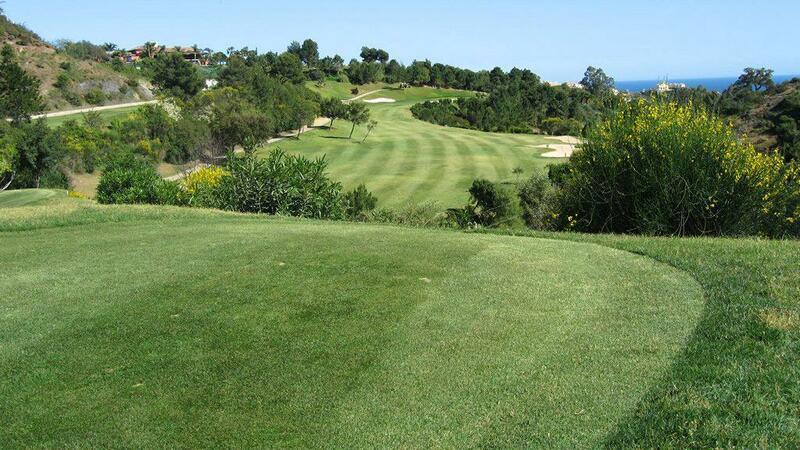 He has shared his knowledge and put his name into the creation of almost 30 golf courses throughout the world. 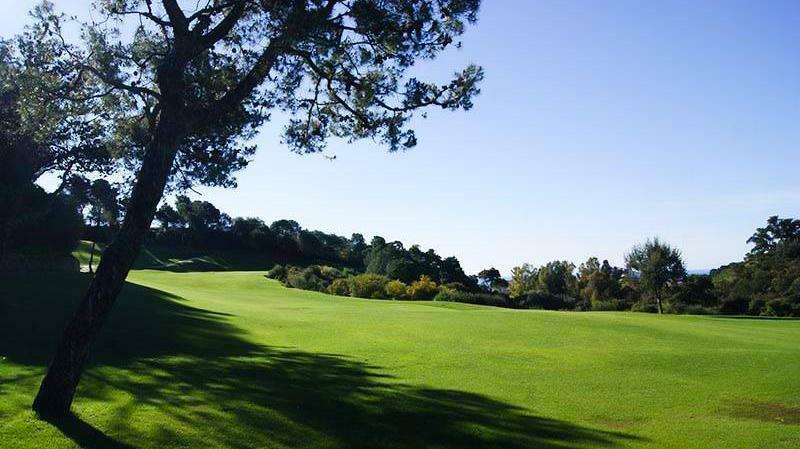 The course requires accurate play, especially in some tight tee shots where you may have to forego distance in your drive and opt instead for shorter irons or woods which ensure that the ball reaches the fairway. 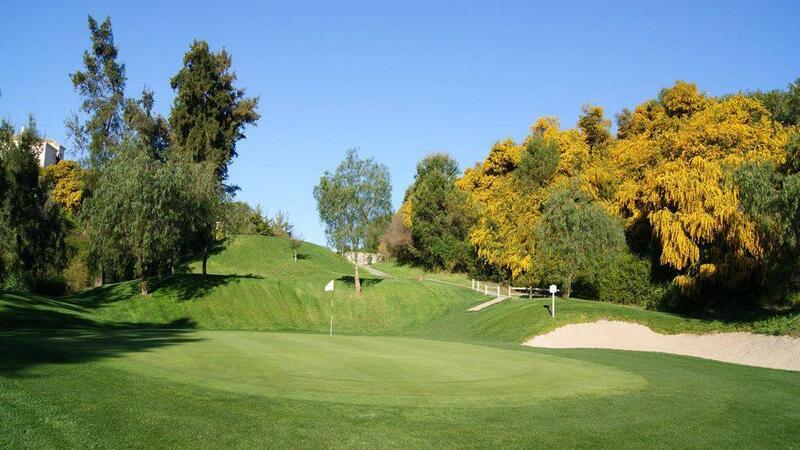 Hole 8 is especially tricky, as it is a long par 5, with a tight dogleg towards the right which slopes sharply downhill to the green, and a hazardous out-of-bounds area finishing in a stream at the entrance to the green. 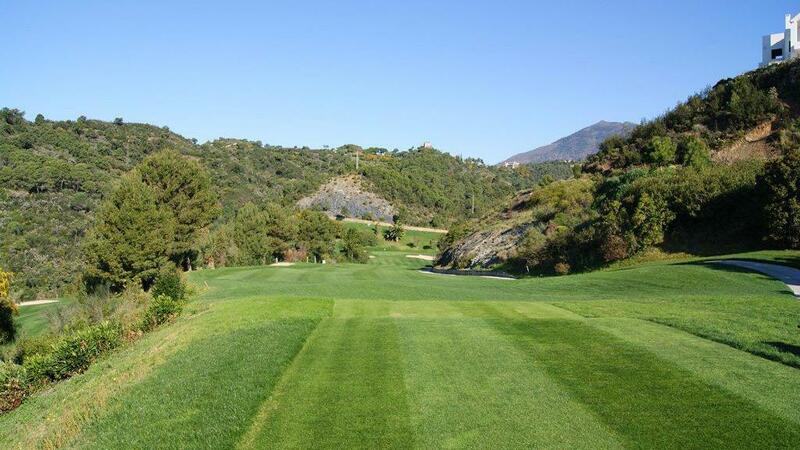 Watch out too for the 13th hole, with its high tee requiring an accurate and hard-hitting drive to a downhill area guarded by bunkers, and where the only careful play will ensure that you save the par. 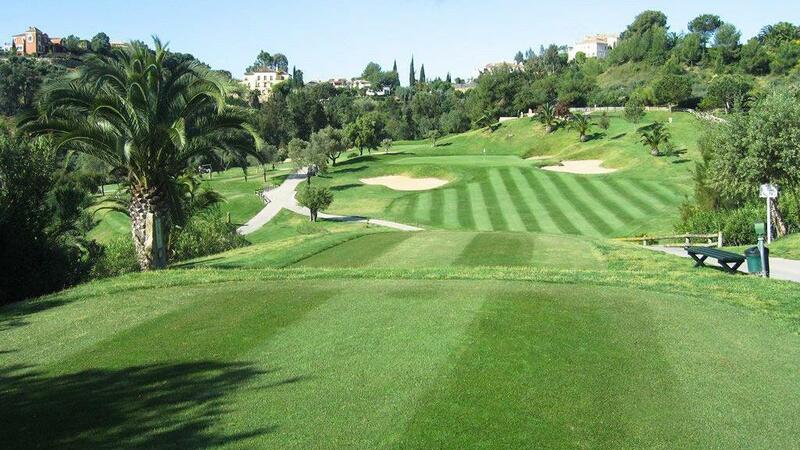 The 3rd hole is also excellent, with a lake to the left of the fairway and a scattering of wide bunkers on the right - but it requires more attention than expected to finish successfully.